The meaning of art is so different for every individual that we can’t fix it in one set frame. Some artisans see it as the manifestation of thoughts while others take it as a decision against the rules. Many others even believe that art is in the eyes and it all depends on how we look, explain and create an object, image or event. Probably this might be the case with the famous fashion photographer Tyler Shields who recently shoot a video of a burning Birkin bag. Yes, a Birkin bag on flames was posted on Tyler’s website that raised a huge controversy. Tyler Shields’ latest video shoot showed a $100,000 red Birkin bag cut in two halves with a $200 chainsaw and then set on fire using gasoline of about $4. The sensual blow to the fire was given by his reality TV girlfriend Francesea Eastwood. The video was posted on Shields’ website and was the focus of Mrs. Eastwood and Company’s newest episode that aired on Sunday. Tyler, who often shoots for celebrities, is famous for destroying things for his photo-calls. This revolutionary artist believes that he could make world news in moments while sitting in his living room. For him the Birkin burning was just a commentary on the luxury lifestyle of people who overvalue a bag which is no way different from any bag you could found in a supermarket. We don’t know if it’s an art or a satire over the luxury culture. Birkin bags are pretty costly thing and burning $100,000 to show the art isn’t a wise thought. Shooting a designer outfit or a piece of fine jewelry could be a better option to show the artistic thoughts. We don’t know about Tyler but we can rely on some fine jewelry pieces for expressing the art and style together. 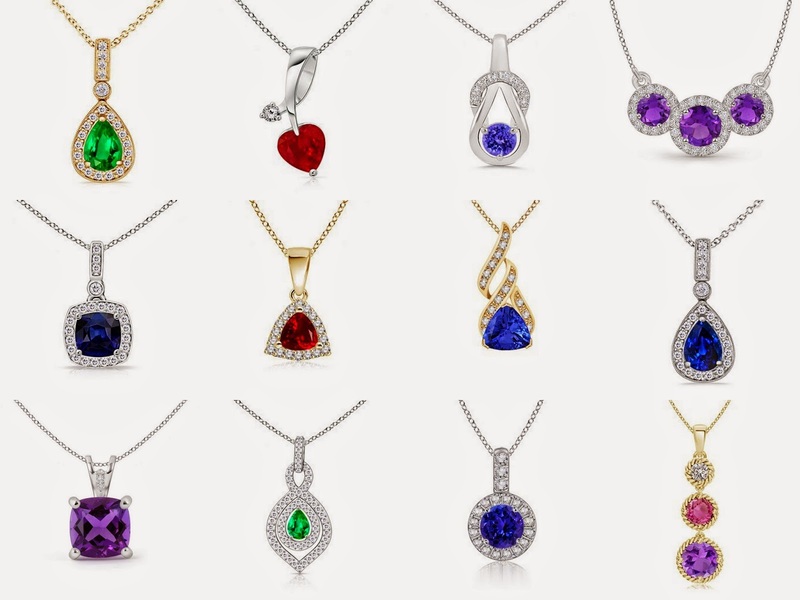 Each stone of a crafted gemstone jewelry item signifies the high skilled art of a gem cutter who then finely sets it in a precious metal and brings out a masterpiece of resplendent quality. No burning, no sawing, no blowing yet you got a splendid work of art. What Were Faberge’s Easter Eggs?